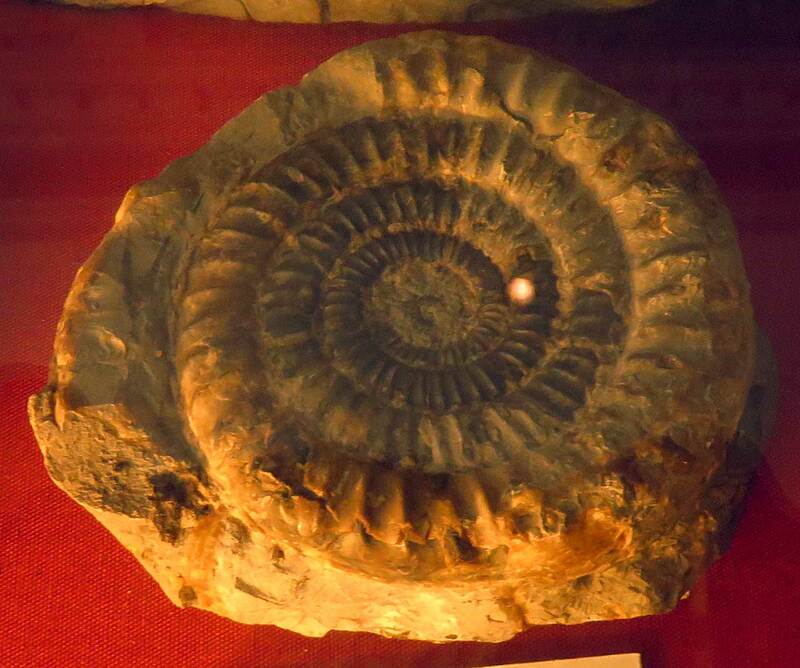 This picture is of an Echinoceras aenum ammonite fossil. 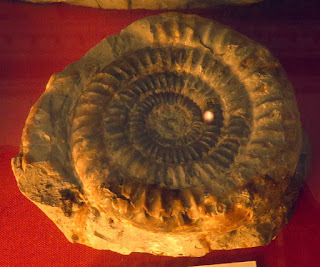 It is from the Watch Ammonite Stone Lyme Regis England. The fossils date back to the Jurassic Period.